 Welcome to Brainstorm Productions . . . Currently working with History Channel on marketing content for 'VIKINGS' on location in Ireland. 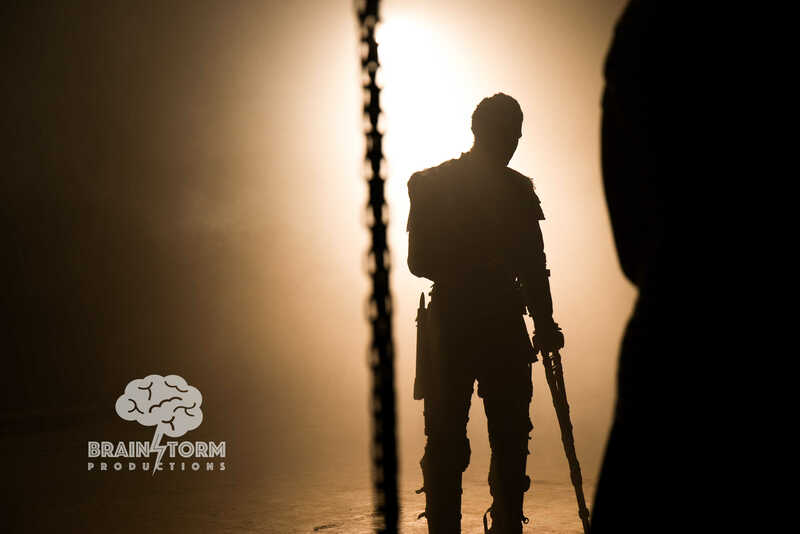 Promotional material is being continuously released in the build-up to the premiere of season 5 in North America on November 29th, 2017. Our website is under construction. Keep checking back for more updates and behind the scenes content. Here is one of several VIKINGS Tease spots we produced for History Channel this year. As part of the campaign to promote season 5 of VIKINGS, we produced a series of Video Portraits with the cast. 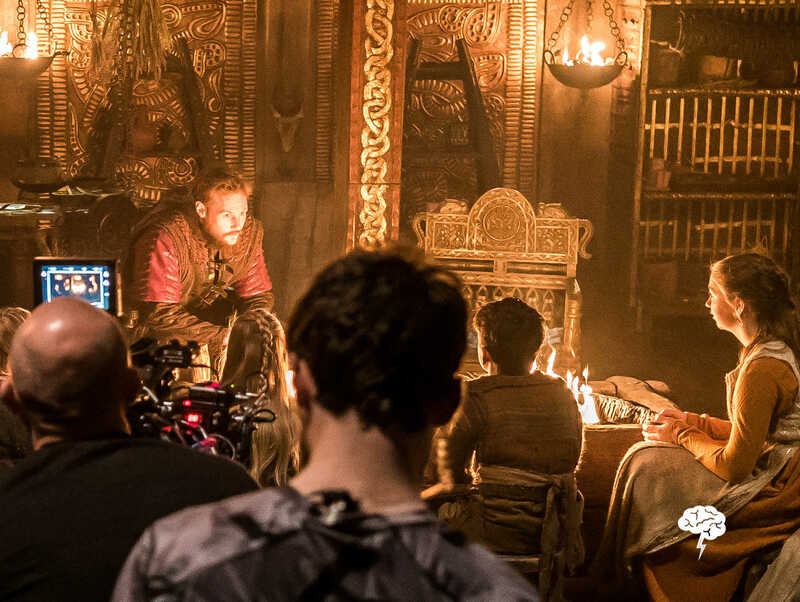 In the image to the left, Ivar the Boneless, played by Alex Hogh Andersen, is in the middle of shooting his portrait.